How to manually upgrade your prestashop 1.6, prestashop 1.7 to the latest version, it’s recommended to use the “One-click upgrade” module, but in some cases, the module can’t get your prestashop site upgraded, when that happens you can follow this guide to upgrade your prestashop site manually. 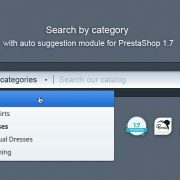 Here is an official tutorial for PrestaShop 1.6 Manually upgrade PrestaShop1.6. How to manually upgrade your Prestashop1.6 site to the latest version. 1. Backup your site files and database. 2. 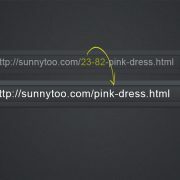 Download the .zip file of the latest version from https://www.prestashop.com/en/previous-versions to your local computer. You will get a prestashop_1.6.x.x.zip file, unzip the prestashop.zip inside the the restashop_1.6.x.x.zip file to a folder /new/, change the name of admin folder to yours. Remove the /upload/ folder. 3. Zip everything in the /new/ folder, upload the .zip file to your site’s root folder via a ftp client or cPanle, and then unzip it. 4. Open http://yourdomain.com/install/upgrade/upgrade.php, you will get messages to show the result. Hope you get a page with all okays. If you get a white page, refer to troubleshoot section. 5. Remove the /install/ folder. Remove the /cache/class_index.php file. 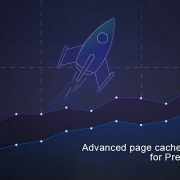 How to manually upgrade your Prestashop1.7 site to the latest version. Backup your site files and database. 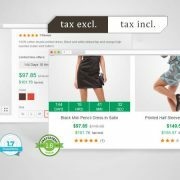 Download the .zip file of the latest version from https://www.prestashop.com/en/previous-versions to your local computer. You will get a prestashop_1.7.x.x.zip file, unzip the prestashop.zip inside the the restashop_1.7.x.x.zip file to a folder /new/, change the name of admin folder to yours. If you don’t remove the first one, you may get a white page. If you don’t remove the second one, all native prestashop modules will be enabled, that’s not we want. Copy the /app/config/parameters.php file from your site to the /new/app/config/ folder. Remove the \themes\yourthemename\assets\css\custom.css file. 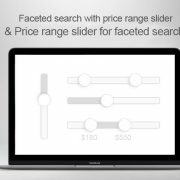 Remove the /modules/ps_facetedsearch/ folder if you have installed the “Faceted search with price range slider” module. Zip everything in the /new/ folder, upload the .zip file to your site’s root folder via a ftp client or cPanle, and then unzip it. Open http://yourdomain.com/install/upgrade/upgrade.php, you will get messages to show the result. Hope you get a page with all okays. 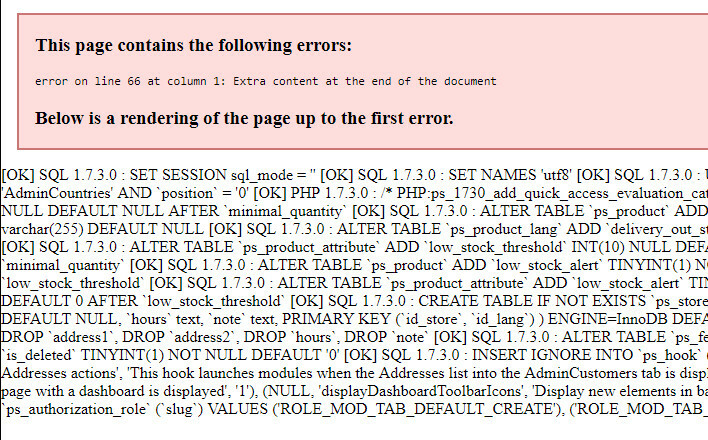 If you get a white page, refer to troubleshoot section. After running the upgrade script http://yourdomain.com/install/upgrade/upgrade.php, if you get a page with all oks, then congratulations. If you get a page with some messages, then view the source code of the page to see if there are oks there, those messages are probably php notices, don’t worry about them. Here are two examples, see, a lot of OKs on them. The second on is the source code of the upgrade.php page. Use phpmyadmin to run this code under the ps_configuration table, you will get one or several results, if any of them is the version you are going to upgrade, then congratulations. 1. Enable debug module to show error messages out. That’s how I upgraded demos of Panda theme and Transformer theme every time. Do remember to backup your existing site files and database before upgrading your prestashop site. Prestashop Google reCAPTCHA module adds Google reCAPTCHA to forms on your site to stop spam. It supports Google reCAPTCHA V2 and Google Invisible reCAPTCHA. 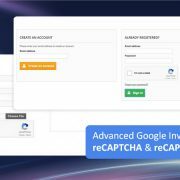 Best Google reCAPTCHA module for prestashop 1.6 and prestashop 1.7. 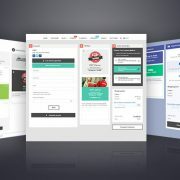 Specialize in designing and developing PrestaShop themes and modules. PreviousPrevious post:How to use the same header and footer as other pages on the checkout page in PrestaShop 1.7.NextNext post:Prestashop Facebook share problems, product images not showing out on Facebook. Hi Jonny. Great tutorial thank you. I have used this multiple times to upgrade sites as 1-click upgrade never works for me. Tonight I upgraded 2 sites, but the second site something went wrong. 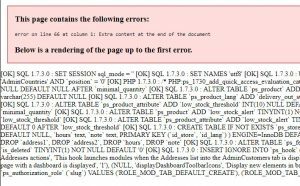 When I access the modules page and then go to Updates (and Alerts for that matter) I get an internal 500 error. Any idea what’s going on and possibly a quick fix? Everything else seems to be in good order. Thank you in advance for your timely response.